The informed and advertising-savvy among you will know the name immediately. 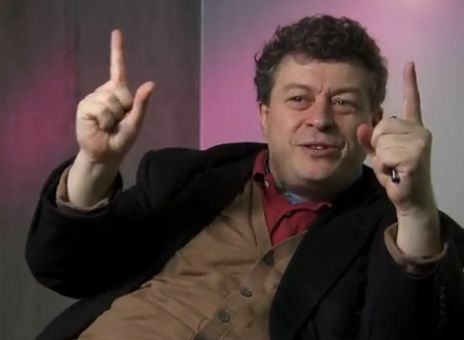 Rory Sutherland. Vice-Chairman at OgilvyOne London and Vice-Chairman at Ogilvy & Mather UK, writer, commentator, evangelist of behavioural economics and star of TED lectures; all that and an obvious love of cravats. 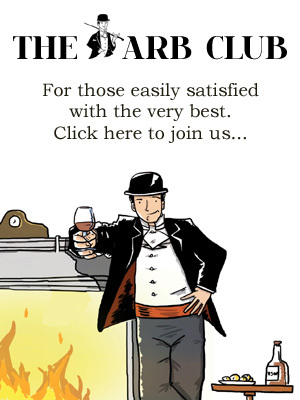 Watch our other video productions on Arb TV.